Shehu Sani resigns from APC - SWANKYLOADED OFFICIAL BLOG. 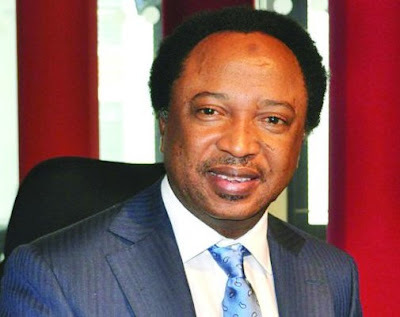 Senator Shehu Sani who represents Kaduna Central Senatorial District, has resigned from the All Progressives Congress (APC). Sani's resignation from the ruling party was contained in a letter dated October 19th and addressed to the chairman of APC, Adams Oshiomhole. He did not however give reasons for his action. Sani has been very vocal against the Buhari and El-Rufai's administration.